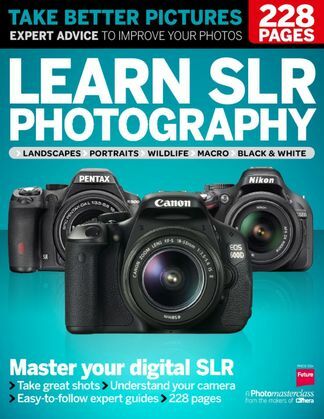 Discover how to use a D-SLR and become a better photographer with this 226 page book. Be the first person to tell us what you think about Learn SLR Photography and you'll save $5 on your next purchase! 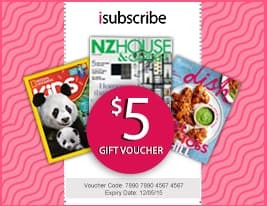 https://www.isubscribe.co.nz/learn-slr-photography-digital-subscription.cfm 15588 Learn SLR Photography https://www.isubscribe.co.nz/images/covers/nz/541/15588/square/LearnSLRPhotography191610410.jpg NZD InStock /Digital/Photography/Digital Discover how to use a D-SLR and become a better photographer with this 226 page book.